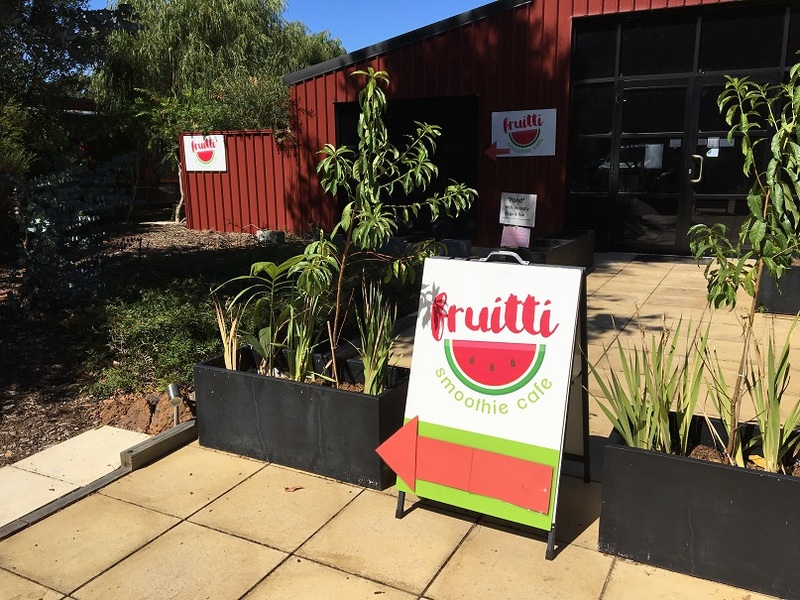 The Fruitti Smoothie Cafe is the perfect place get yourself a delicious & healthy smoothie to relax and enjoy in their alfresco dining area or out on the lawn. 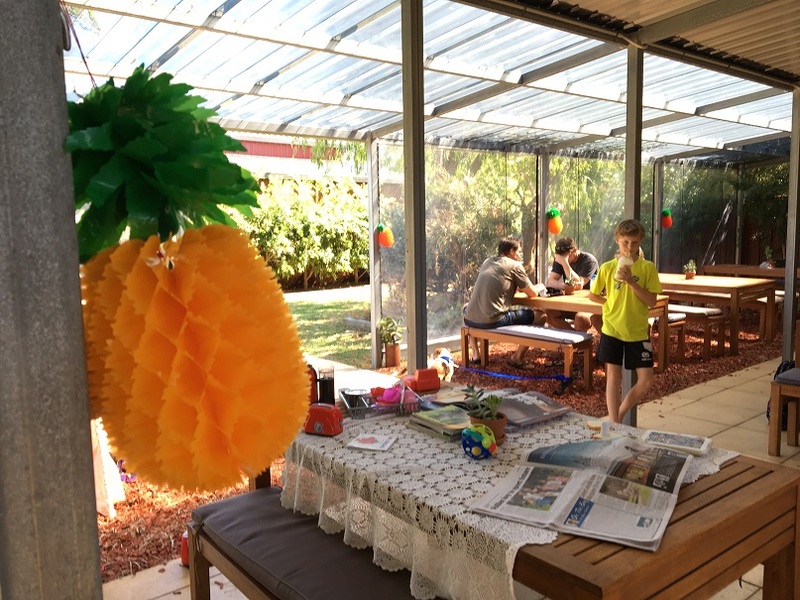 There's lots of grassed area for the kids to run around and a kids corner for them to play. 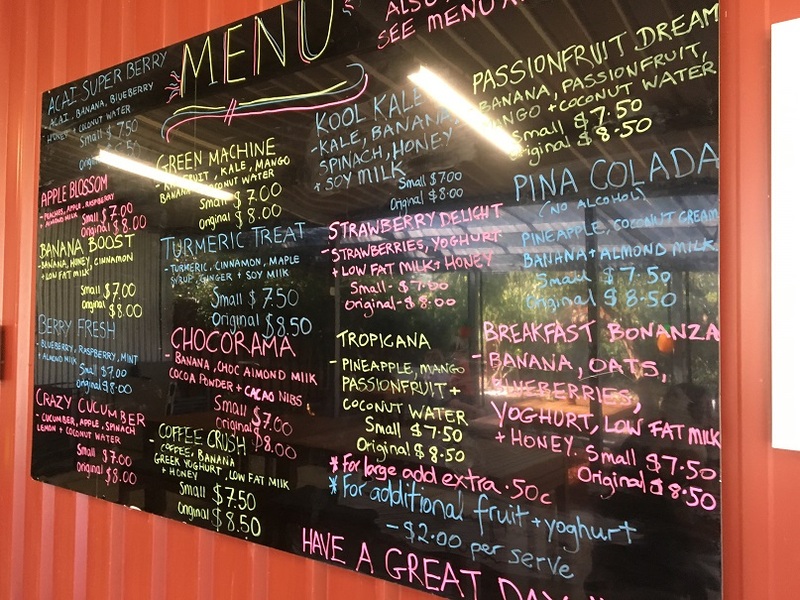 With all the chocolate, cheese and wine tasting to be done in Margaret River, it's nice to have somewhere to go, to get yourself and the family a healthy fix. There are a big range of smoothies to choose and you can also enjoy a range of fruit bowls. I had the Coffee Crush and the boys and the Passionfruit Dream & Tropicana. It was so hard to choose we will definitely be back to try some of the other delicious flavours. 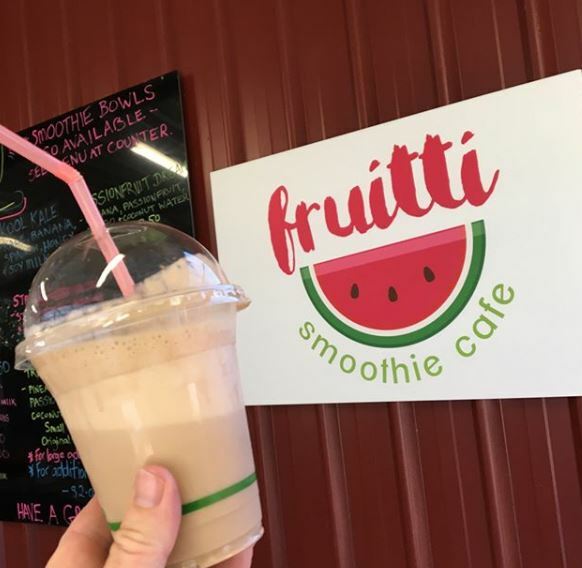 You can enjoy your smoothies and fruit bowls (they also do toasties) all year round at Fruitti Smoothie Cafe. They have an enclosed alfresco area so you can dine if it's raining, as well as big grassed area with table and chairs so you can enjoy the sunshine. 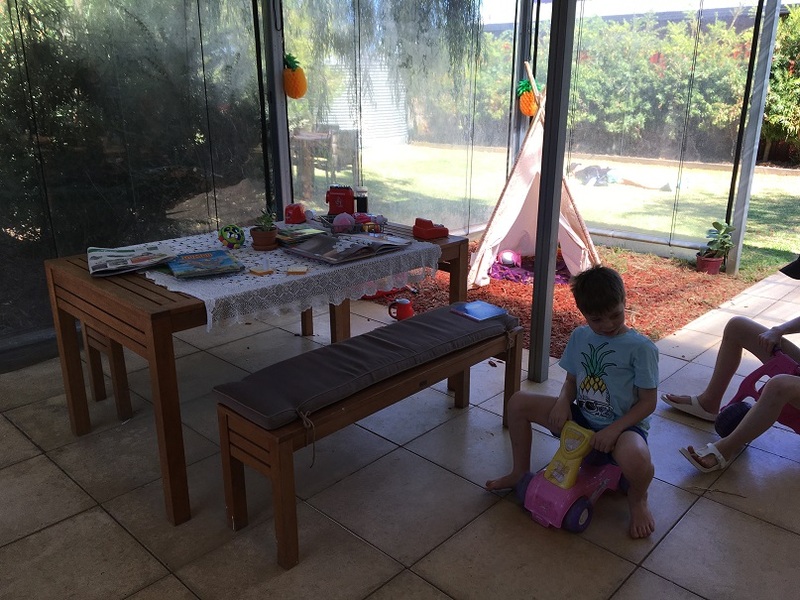 In the alfresco area is a little kids play area with tee pee, toys, books and some small ride on bikes. If it's a sunny day enjoy your smoothie or fruit bowl out on the lawn. 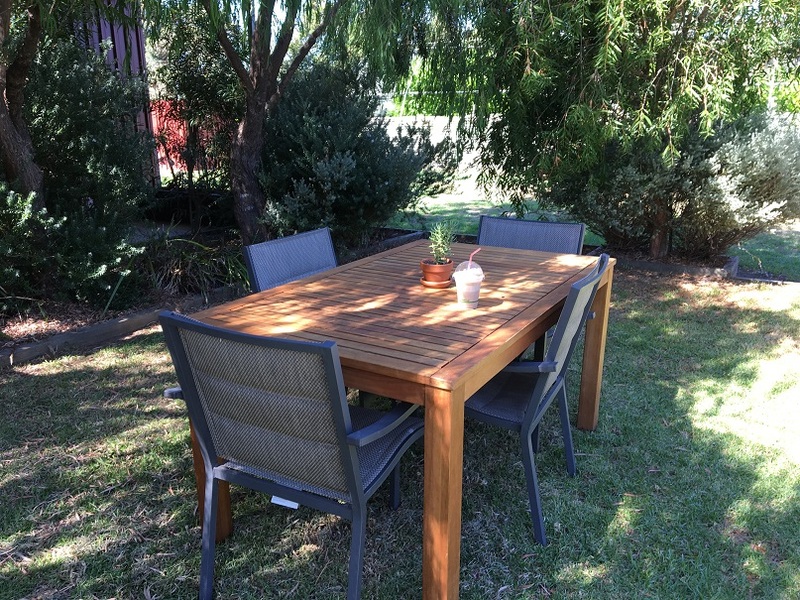 There are table and chairs or bring along a picnic rug and lay it out on the lawn. 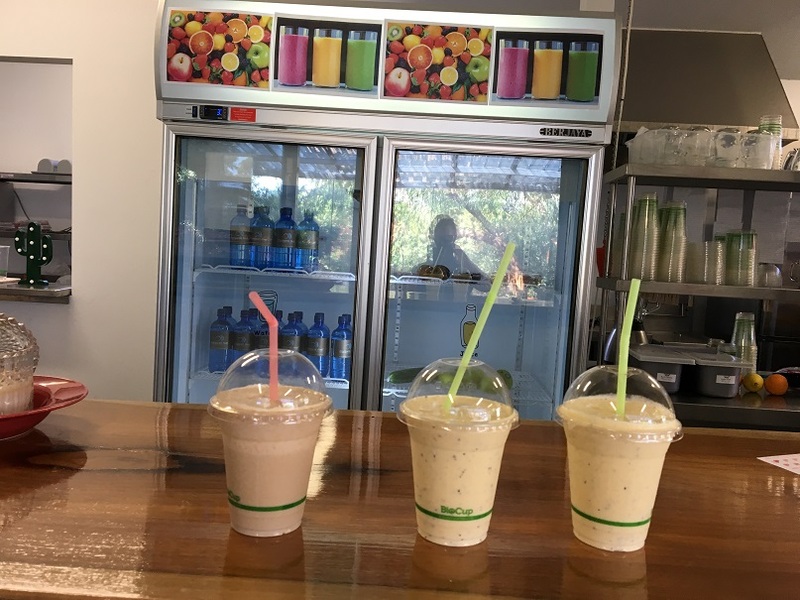 If you are cruising around Margaret River tasting wines, cheeses and chocolates and feel the need for a healthy fix, drop into the Fruitti Smoothie Cafe (it's down the road from the Margaret River Chocolate Factory) and enjoy some down time while downing a delicious fruit or veg smoothie!